Unleash your creativity and make a big impact! 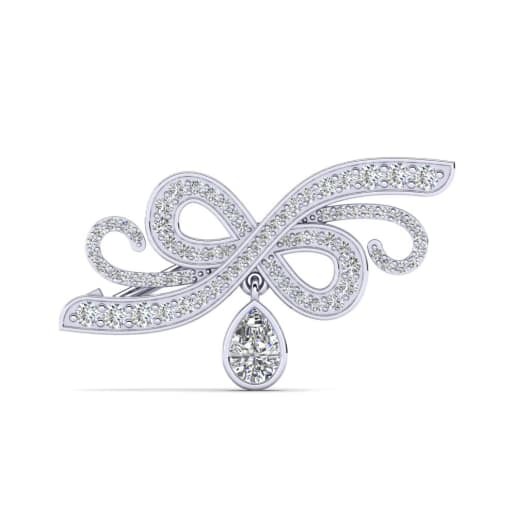 GLAMIRA believes a brooch is an adaptable and expressive piece of jewellery. GLAMIRA has blown the idea that brooches are functional add-on accessories for grandma out of the water. We have transformed them into something elegant and stylish. GLAMIRA offers unique brooches with a variety of stunning designs featuring animals, flowers, symbols, geometrics and more. 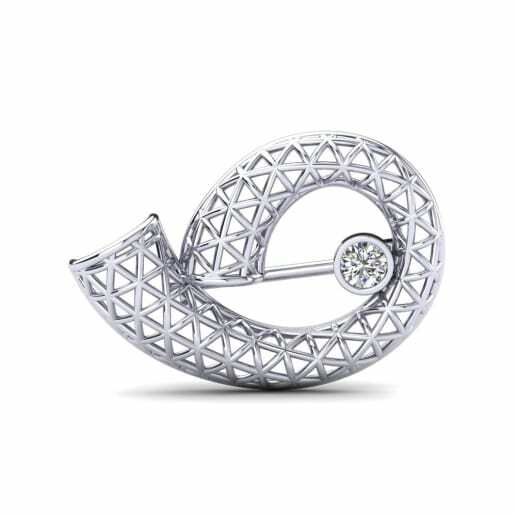 So visit GLAMIRA.com.au to find a brooch which fits your personality. It’s your style and your outfit, which is why we’ve made it possible to customise all our brooches, so you get exactly what you want. 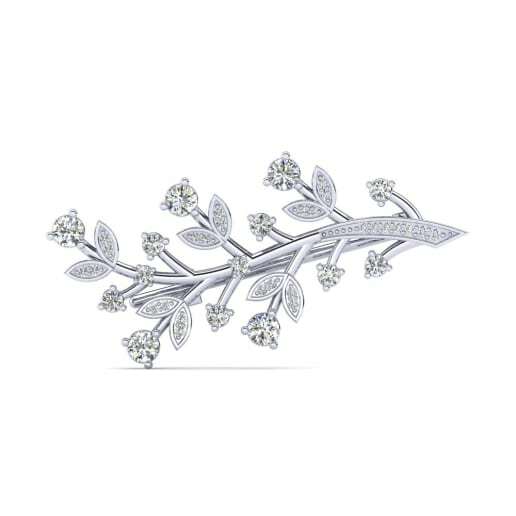 GLAMIRA’s huge collection includes diamond brooches and brooches studded with dazzling gemstones which tell your story and capture those precious moments. 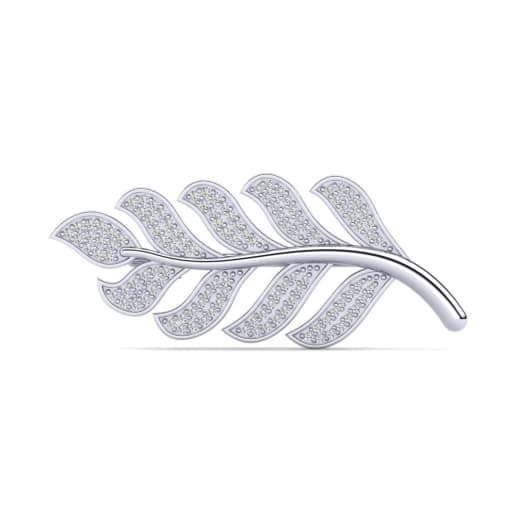 GLAMIRA’s brooches come in a variety of metals such as silver and gold. They also range in size – it’s up to you how big a stamen you want to make. And why not let your imagination run wild and create something special with GLAMIRA’s custom jewellery? 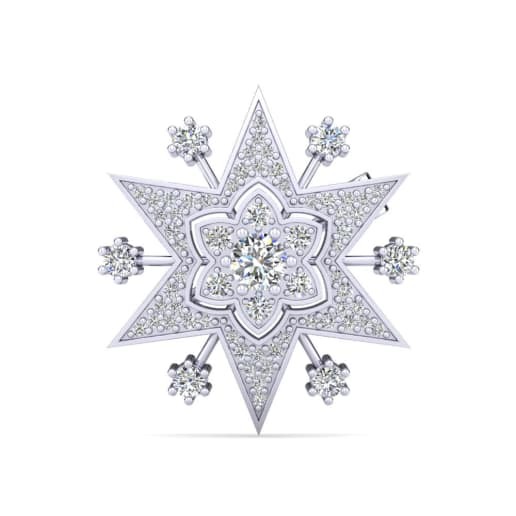 Maybe would like to combine a studded gold brooch with diamond and wear it on black to make the most of the diamond’s shimmering, glittering light. 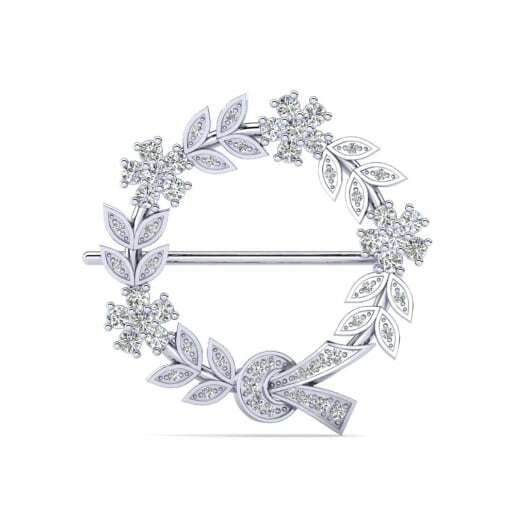 So create your own beautiful brooch, and you’ll be surprised how naturally it fits with the rest of your wardrobe.